Not looking for Stow Pallet Racking – Click here to return to our Identifier or Contact Us! 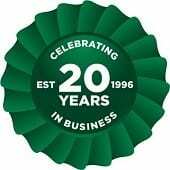 Stow is a global specialist in manufacturing storage solutions, having grown the company for more than 40 years. Here at Advanced Handling & Storage Ltd, we can provide you with the full range of new Stow pallet racking. Stow pallet racking systems are cost-effective yet highly flexible and can be configured to fit any space. The Pallet Racking People are happy to discuss and advise you on the range of new Stow pallet racking available. Stow has significant experience in creating heavy-duty factory racking and has even registered Pal Rack as the name to cover these robust systems. Many customers see conventional pallet racking as a cost-effective entry point. You can use our design expertise to customise a system for your workplace. Stow is typically a blue and orange system and can give the option of storing up to 45 tonnes per bay and reach up to 30 meters high. Conventional racking has easy access and is excellent for varied lines of stock, but uses more floor space than drive-in racking. With this racking, you can do away with picking aisles because a forklift truck will handle the stock on a last-in-first-out basis. It is a highly flexible solution to suit your ever-changing business needs. Drive-in racking is perfect if you have huge amounts of the same stock, but you can consider drive-through instead if you require first-in-first-out access. This factory racking will have a second entry point to use. Stow can offer other racking to suit all manner of functions, including these even more advanced systems such as mobile racking and pallet live. The boltless connection of Stow pallet racking allows for a quick assembly of pallet racks. The overall stability is not affected by the boltless connection which lends itself to be a very popular system to a varied range of customers. 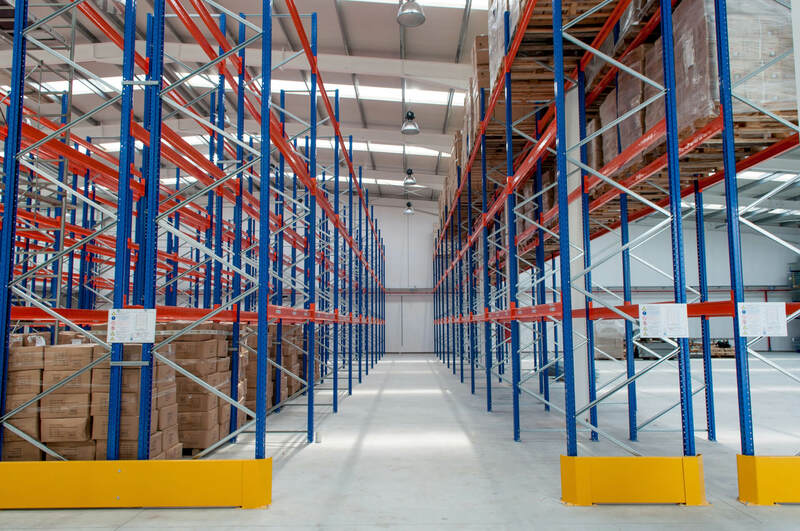 The versatility of new Stow pallet racking available from Advanced Handling and Storage Ltd allows our experts to tailor and configure layouts of pallet racking to suit your exact requirements. We can deliver directly to any UK location. We also offer a nationwide installation service by our SEIRS approved pallet racking installers.